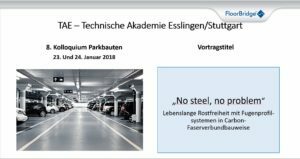 On 23 and 24 January 2018 at the 8th Colloquium Park Buildings at the Technical Academy Esslingen discussed experts about all with the subject parking constructions related subjects. Many practical lectures in parallel sessions took up the current focus. As a solid institution for the parking industry, the colloquium also offered an interdisciplinary exchange of knowledge and experience within the framework of the exhibition. 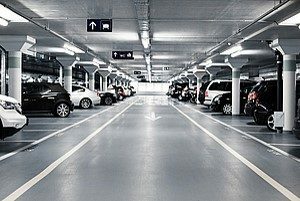 The tasks in the planing and construction of parking garages are becoming increasingly complex. As a quality leader in the field of joint profiles, FloorBridge was present as exhibitor. Leopold Leitner participates as well as lecturer. 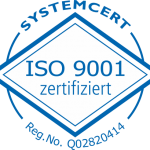 They showed that FloorBridge systems - not only according to the current technical specifications - are the future-proof solution for the car park constructions. 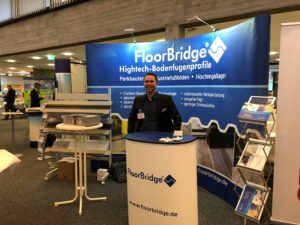 FloorBridge assists architects and builders at every stage, providing true value-added products and services.